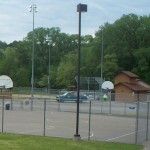 Located off County A and Dam Road. 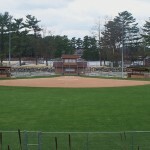 The softball fields at this park are reserved only for the Adult Softball League and may not be reserved. 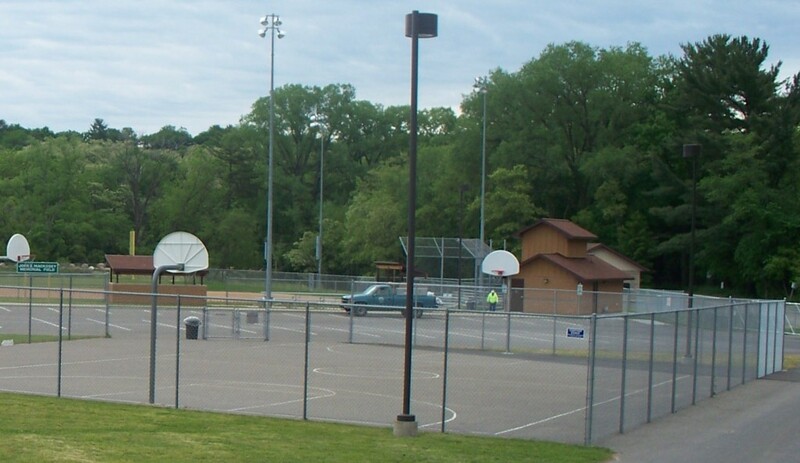 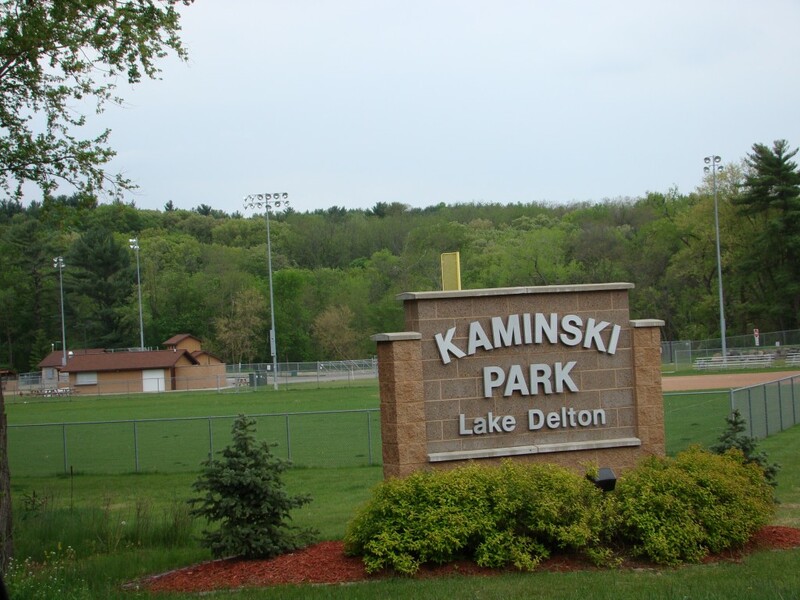 Kaminski Park Basketball Court is open to the public during regular park hours 7:00 a.m. to 10:00 p.m.